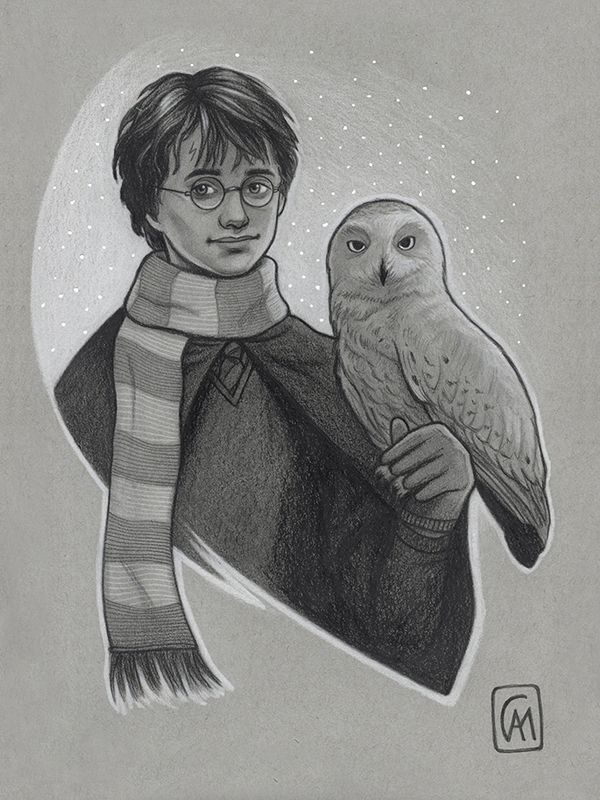 C.A.Martin Art: HAPPY BIRTHDAY, HARRY! Original pencil drawing available now in my Etsy shop. Hi! I'm a children's book illustrator, writer, painter, doodler and graphic designer. A graduate of Rhode Island School of Design, I've illustrated for trade and educational publishers over the past 10 years. If I'm not making art, I'm probably reading or hugging a cat. © Courtney Autumn Martin. Powered by Blogger.